Derrick Ward is a general assignment reporter for News4. A native of the District of Columbia, Ward grew up in Marshall Heights and the H Street Corridor in Northeast. 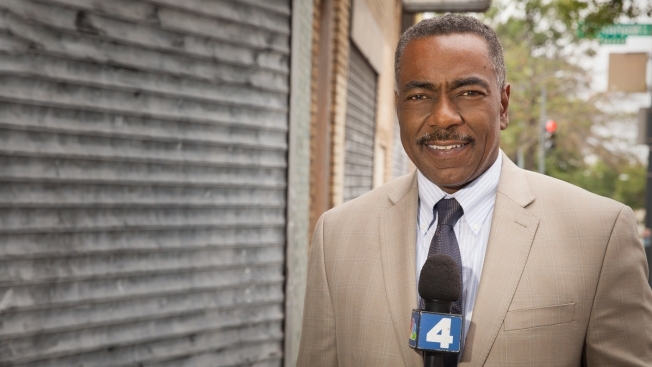 He lived through the 1968 riots and documented his experiences on News4 as part of the station's 40th anniversary coverage. Ward attended HD Woodson High School and the University of Maryland. Ward's journalism career began in radio. He worked for WPFW, WAMU and WTOP, covering major stories such as the Iran-Contra hearings, the Sept. 11 attack on the Pentagon, and the Washington-area sniper shootings. When Ward made the move to television reporting, his first job was at WKBW-TV in Buffalo. He returned to Washington in 2006 and began reporting for News4. When not working, Ward spends time with his three children. He also plays guitar and golf. Ward currently lives in Bowie, Md.